Suspicious of Mr Crepsley’s secretive behaviour, Darren and Evra shadow him across the city – and confront a creature who may be the end of them all. Has Darren made a fatal mistake which will cost the lives of those he cares for? And can he escape the terrible lure of the Tunnels of Blood? this book is great scary but with lots of action. This book, also not for the fainthearted! This is the first time Darren actually gets to meet the high enemies of the vampires , the Vampaneze! 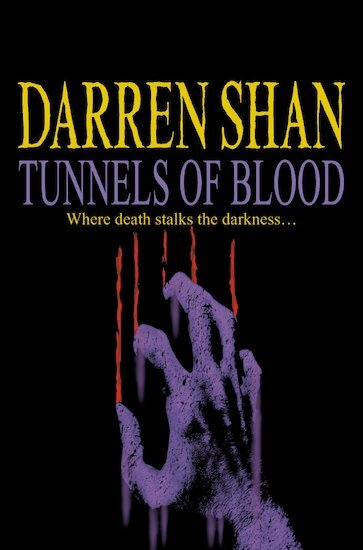 Darren Shan is a master of fear. Terror flows like blood from his pen. Creating horror is what he lives for, and nightmares are his speciality… One of the top horror writers in the UK today, with both adult and children’s titles to his name, Darren’s books are often to be found at the top of bestseller lists! 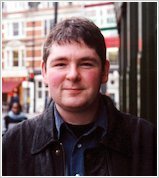 Darren Shan’s awards include the Wyoming Soaring Eagle award for Cirque du Freak, and the Redbridge Teenage Book Award for Lord Loss.